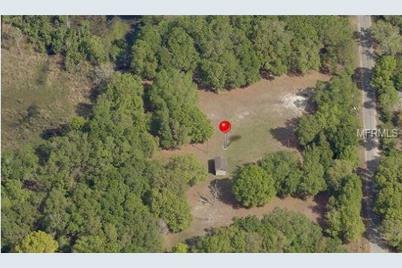 Build your dream home on beautiful land minutes from Interstate 4 McIntosh Road Exit, in a quiet, countryside of Hillsborough County. If you desire to get away from the city but still be close enough to commute to work downtown, then this land could be the perfect place for you to build your dream home. This listing is part of 8 lots that are being offered, each being about 1 acre +/-. Buy one lot or buy them all and build your farm estate. Driving Directions: Heading North on McIntosh Rd from I4, Turn Right on Thonotosassa, continue and Turn Right on Judy Road. 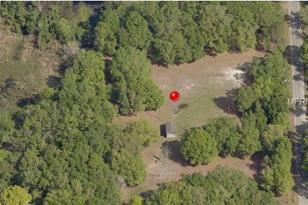 (Lot 1 is closest to Thonotosassa, and Lot 8 is the last lot on the Right prior to the house that is on its own lot. Listed by Rodriguez Rodriguez Busbee Inc. Listed by Schooner Properties, Inc. Listed by Vogel Realty Services, Inc.
Sold by De La Garza Realty, Inc,. 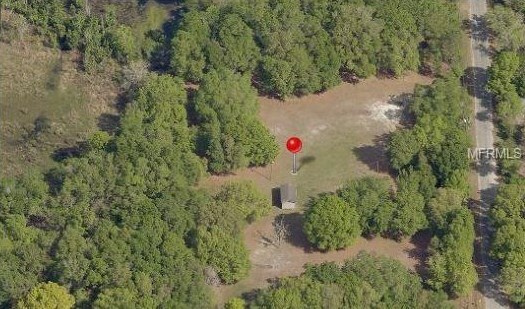 10108 Judy Road, Dover, FL 33527 (MLS# T3157828) is a Lots/Land property with a lot size of 1.12 acres. 10108 Judy Road is currently listed for $85,000 and was received on February 18, 2019. Want to learn more about 10108 Judy Road? Do you have questions about finding other Lots/Land real estate for sale in Dover? You can browse all Dover real estate or contact a Coldwell Banker agent to request more information.